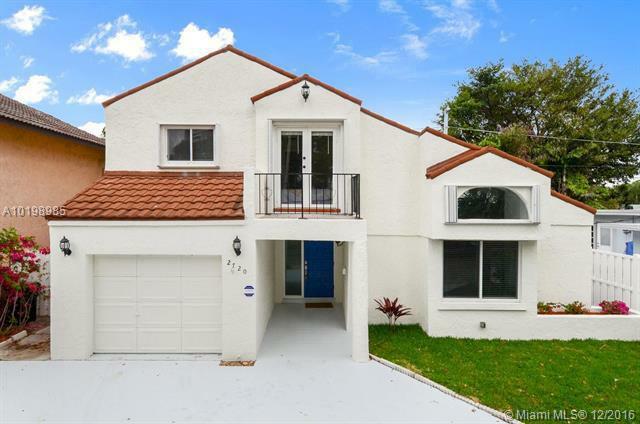 Perfect opportunity to own a North Palmetto Bay 4/3 pool home on a quiet street in a fantastic neighborhood within a highly rated school district. Ideal for a large family with split floor plan for in-law/nanny/guest. Generous fenced backyard and covered patio. Updated wood kitchen with plenty of storage and SS appliances. Laminate and tile flooring throughout. Converted garage. 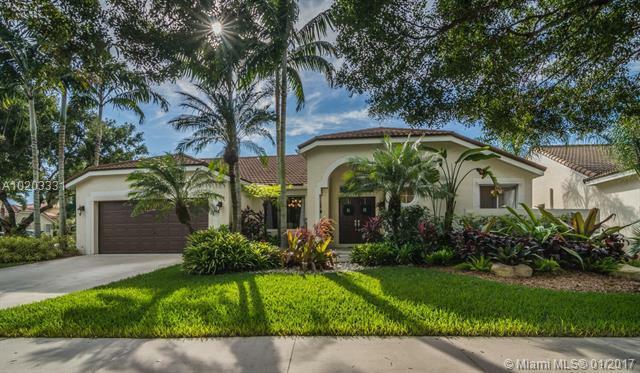 Large 16,240 SF lot provides plenty of room to make this your dream house. Just minutes away from The Falls and Dadeland mall. 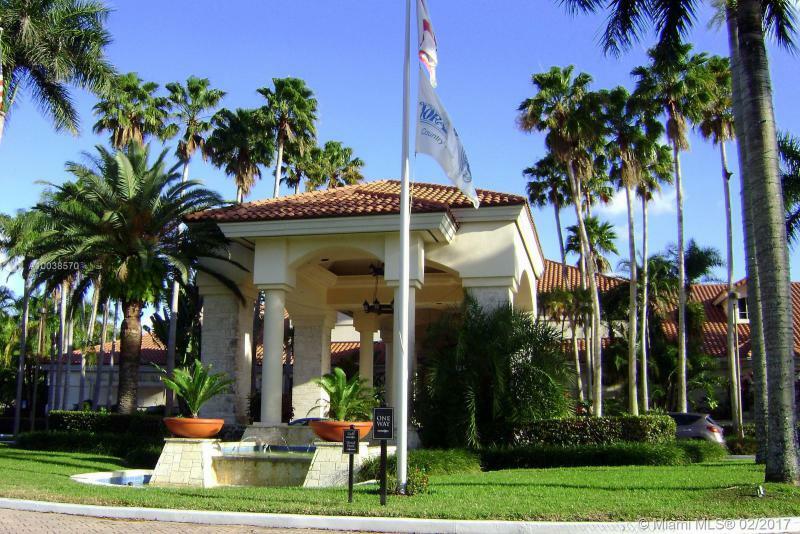 Turn key custom 1 story in sm gated Waterford Landings, across from Weston Town Center&Publix. Enjoy So Fla lifestyle in custom lagoon style saltwater pool w/sun-shelf/rock waterfall/new water heater. Expansive natural stone patio w/lg overhang, fully fenced yard on oversized corner lushly landscaped lot. Designer gourmet kitchen w/ lg center island, Stainless & granite. Natural stone & hardwood Floors. Updated Baths w/marble floors/showers. DECRA Tile metal roof w/50 yr manuf. warranty, new Lennox A/C. BEAUTIFUL HOME IN DORAL GLEN FEATURING CUSTOM PORCELAIN TITLE, GOURMET KITCHEN CUSTOM WOOD CABINETS & S.S APPLIANCES, VERY BRIGHT AND SPACIOUS HOME FEATURES 4 BEDROOMS / 3.5 BATHROOMS, ENJOY A PRIVATE TROPICAL PARADISE W/ NATURE FRUIT TREES & BREEZY COVERED PATIO OVERLOOKING THE WATER & GOLF COURSE, GOLF AND LAKE VIEW, LIVE IN A RESORT STYLE, COMMUNITY WITH A SPECTACULAR CLUB HOUSE, ACCESS TO DORAL PARK COUNTRY CLUB, GREAT A+ SCHOOLS. 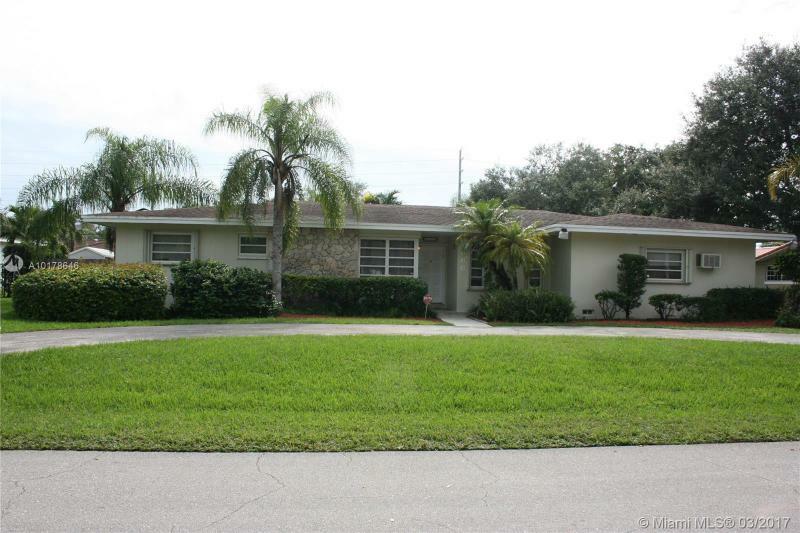 Centrally located remodeled house with 2,600 sq ft of living area conveniently located 2 blocks South of Flagler St and 5 minutes away from the Palmetto X-way. 18 X 18 porcelain tiles throughout, updated bathrooms, updated kitchen with new cabinets and granite counter tops, 2 master bedrooms and bathrooms. New barrel tile roof. All done with permits. Possible In-law quarters conversion. House is best suited for a large family or an investor looking for a good income producing property.